Camagüey, Cuba, Mar 1er.- A selection of 26 images of the book in preparation Una excursión por el tiempo, which reflects the wonders of this Green Cayman, integrates the photographic exhibition Cuba: Architecture and nature, an invitation to tour the eight villas and other patrimonial sites of the island, classified as of the best in the world, according to the results of the prize of the Traveler Reader 2010. Sponsored by the Union of Writers and Artists of Cuba (UNEAC), the Union of Journalists of Cuba (UPEC), the Council Provincial of the Plastic Arts and the Cuban Association of Social Communicators, in the exhibition aims to make a historical photographic account, from the present, on how the island emerged and its characteristics. 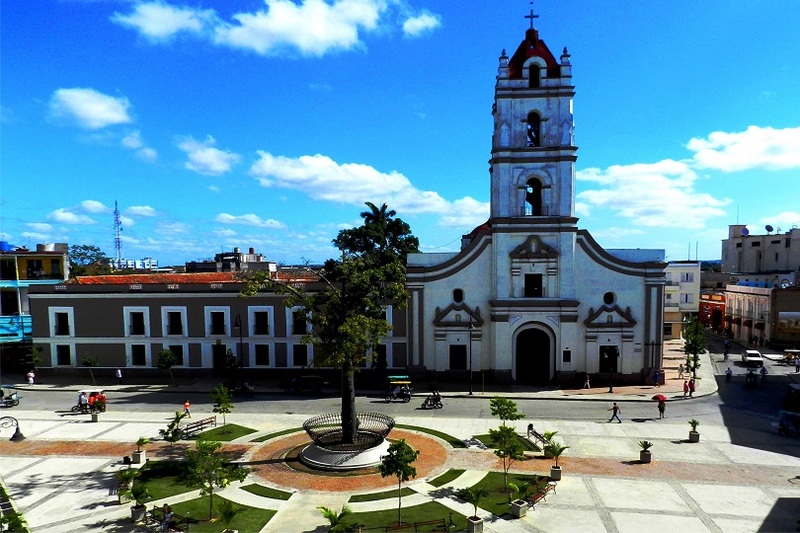 The exhibition Cuba: Architecture and nature, at the Camagüey headquarters of the Social Communicators, will be inaugurated in the context of the day of the Cuban press, from March 4 to 14. 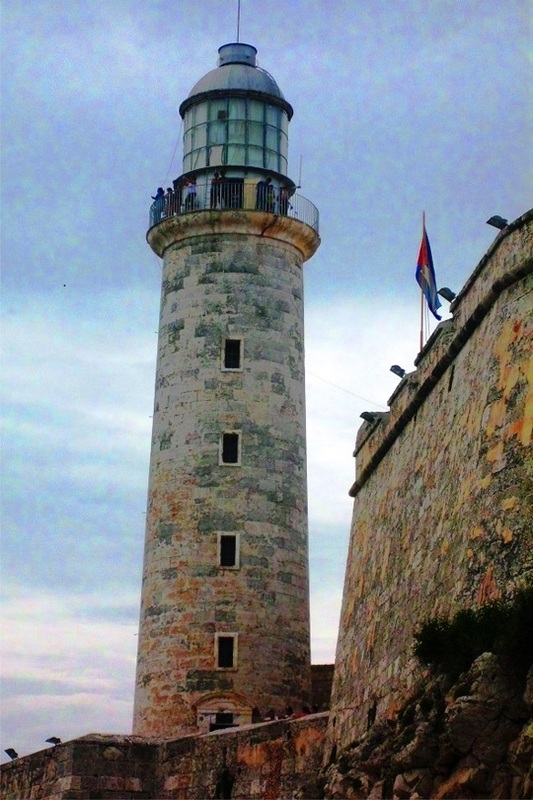 It is also a tribute to Havana that this year celebrates its 500 anniversary. 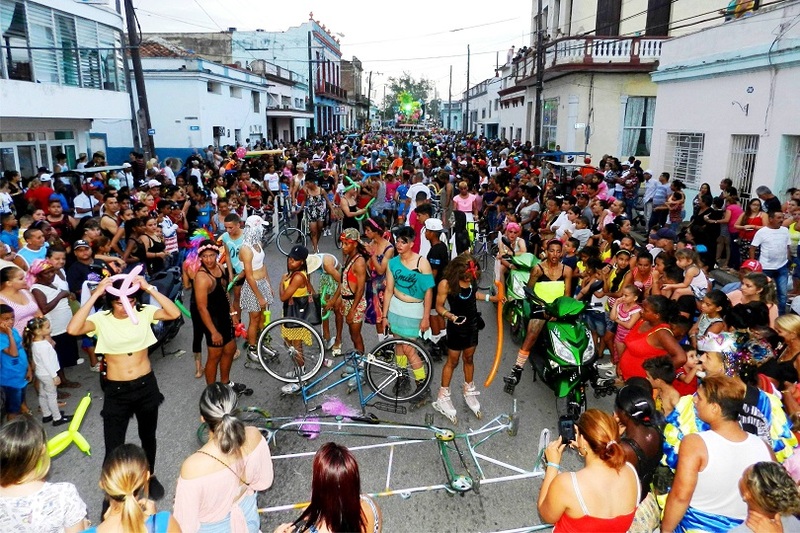 The development of the leisure industry on the basis of a sustainable model in accordance with the environment is among the main priorities of Cuba and even with great perspectives of Become one of the most important international destinations, seen by the World Tourism Organization. 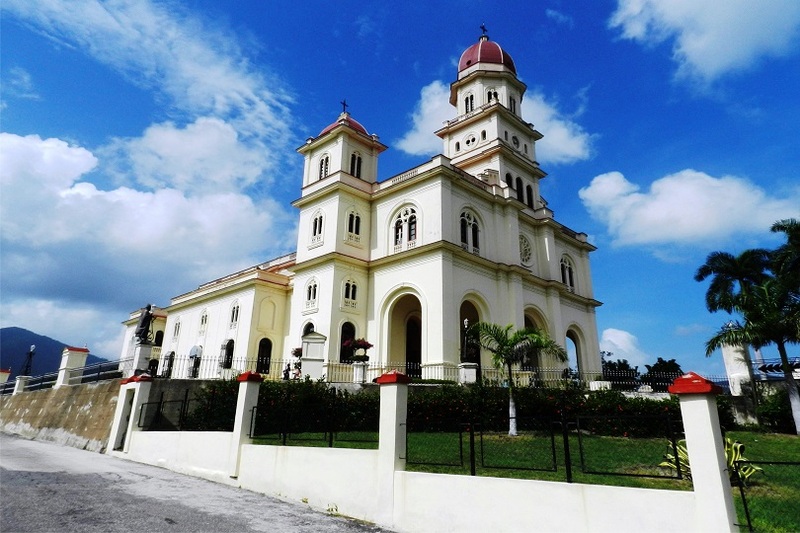 For its history, architectural values, nature and culture the archipelago is among the main tourist destinations of the Caribbean and is spoken with the ownership of a sustainable model in accordance with the environment. 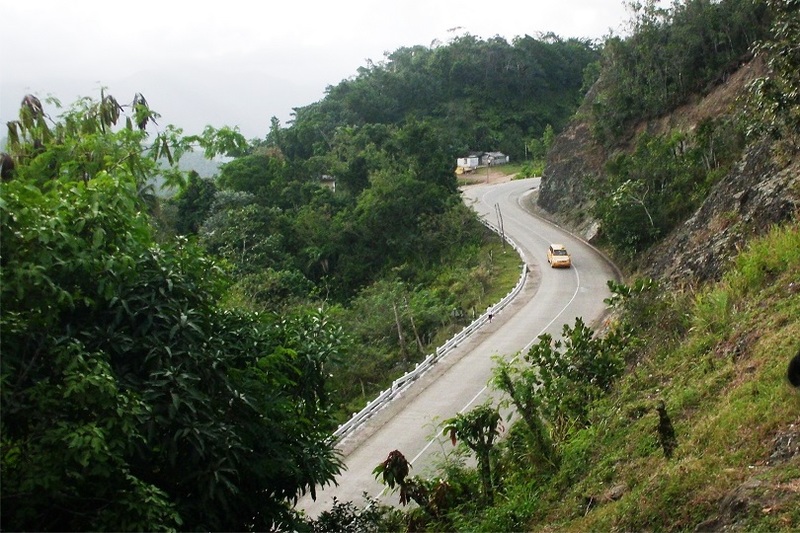 Cuba, Pearl of the Antilles, has been distinguished by the United Nations by possessing natural reserves, of the biosphere, natural landscapes, national parks and protected virgin areas. 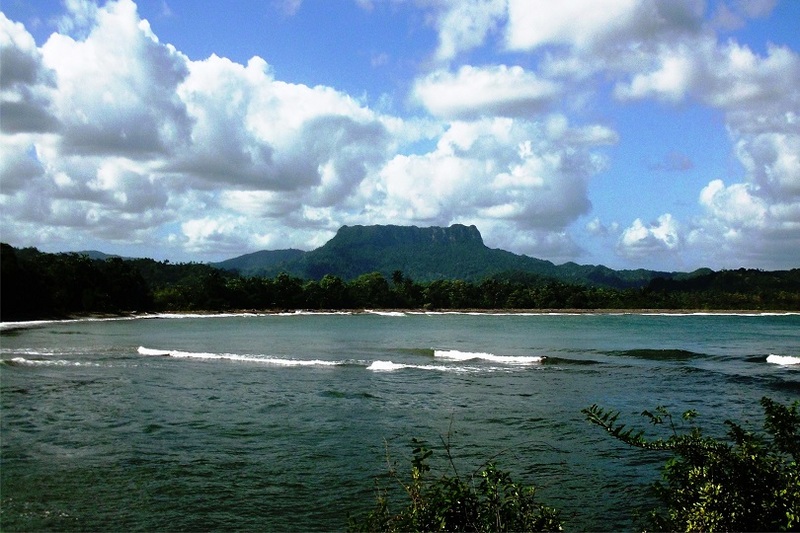 Hikers advocate for the island’s tourism precisely because of the beauty of its beaches, the care of the environment and the friendliness of its population, but it is much more, it is a heterogeneous and unique Caribbean destination, unique and diverse, with a varied proposal. 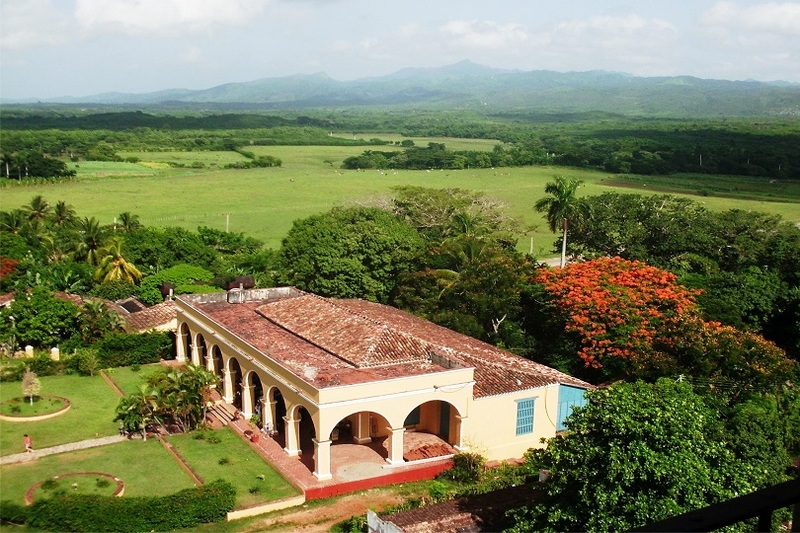 It also offers an almost unique heritage in the region, reflected in the first eight founding villas that preserve its original architecture and other cities and sites declared Cultural Heritage of Humanity. 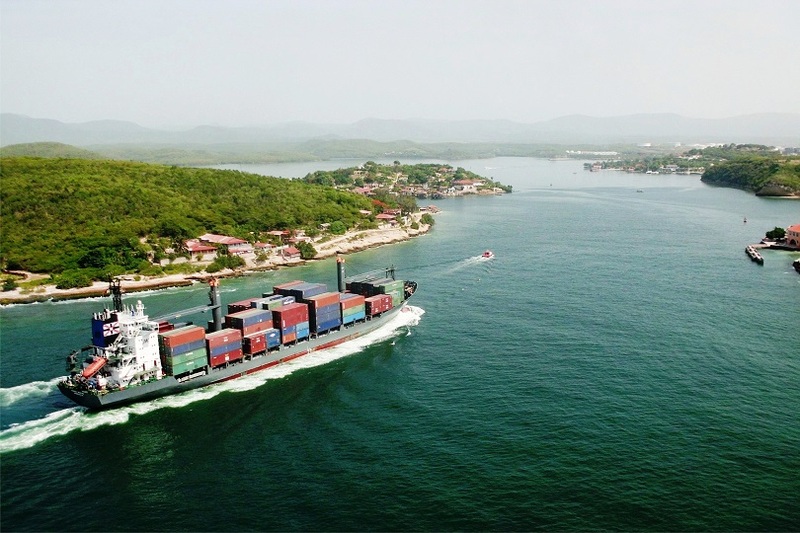 The Lasrgest the Antilles is the third destination Caribbean tourist, based on a strategy aimed at converting the industry without chimneys into one of the three most important sources of foreign exchange income to the country, with entries each year up to more than $2 billion dollars. 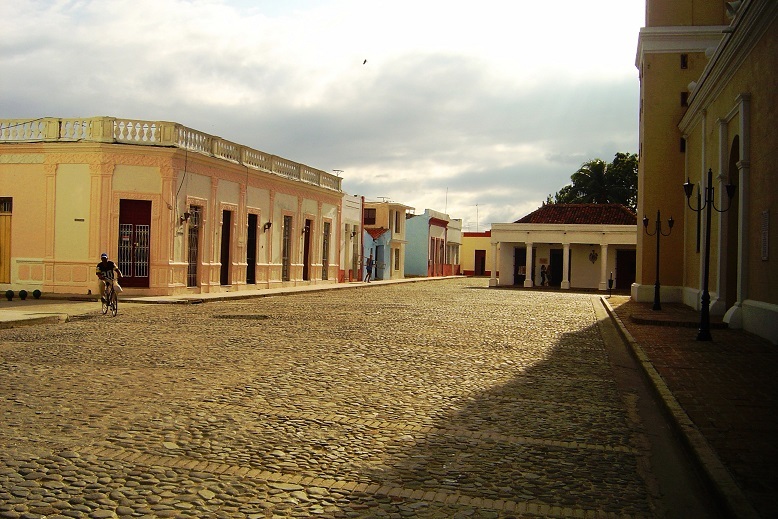 From the chorus of Eduardo Saborit know Cuba first and abroad after to start the tour photographs through the eight first villas founded by the Spanish in the Pearl of the Antilles and those that were declared by UNESCO Cultural Heritage of Humanity, not only with the purpose of knowing the island, but also, to experience the beauty, with its identity characteristics, in strokes that at the same time give an overview of the differences between themselves and the sentimental unity of their populations with the rest of the Nation, villas where are the roots of the first population nuclei erected in the time of conquest and colonization. 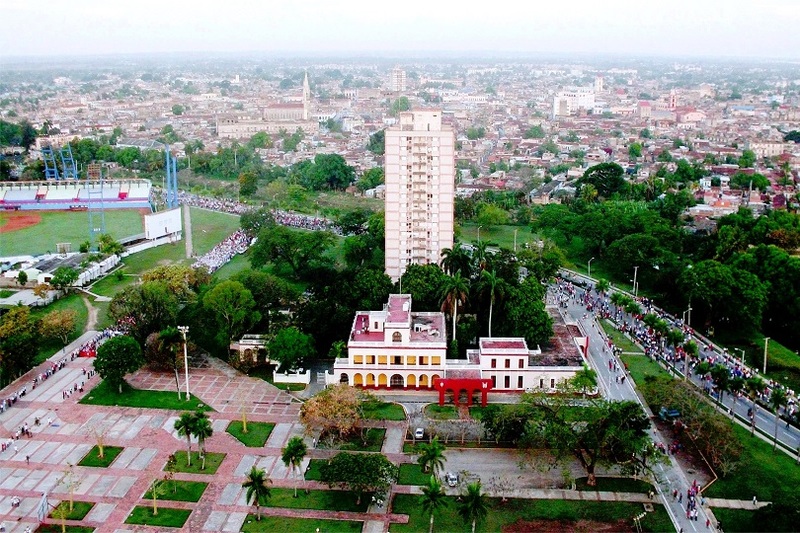 It should be clarified that Cuba, with a current population of 11,163,934 inhabitants — according to preliminary data from the population and housing Census 2012 — was not specifically discovered by the Spaniards, an imprecise or unilateral affirmation to characterize the fact Historical evidence of the encounter between two cultures, the European and the Aboriginal people who populated the long and narrow archipelago. At the arrival of the peninsular there were three cultural complexes of the Taíno, Guanahatabey and Siboney groups in the Greater Antilles. The Tainos, more advanced, were distinguished in the pottery and erected a mainly agricultural village, settled in the whole island from east to west. The Guanahatabeyes, inhabitants of the West Coast, stood out for the use of the shell for the preparation of their utensils and were engaged in fishing and agriculture. The Siboneyes were characterized by an intermediate culture. Admiral Christopher Columbus touched Cuban lands on October 27, 1492 and baptized it with the name of Juana, in honor of the firstborn of the Catholic monarchs. It was on his first voyage when he landed in the east, and in the second he traveled the southern coast advancing much towards the west. Columbus went to the grave believing that Cuba was not an island but was part of the continent. It was up to Sebastián Ocampo to confirm that such a hypothesis was wrong, after making the first complete bordering of the island in 1509. However, since 1498 it was believed that it was an island as a result of an undiffused voyage attributed to Alonso de Ojeda or Vicente Yañez Pinzón, accompanied by Juan de la Cosa. 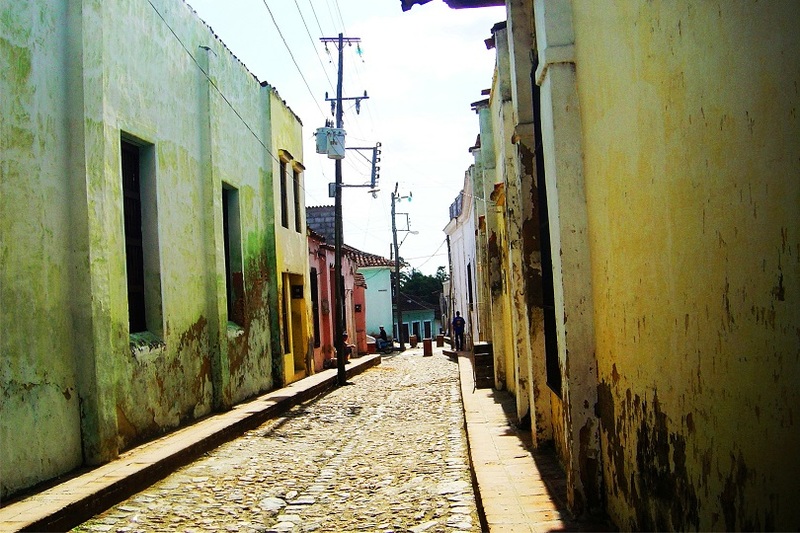 But it was the tour of Sebastián Ocampo that cleared the doubts about the insularity of Cuba. 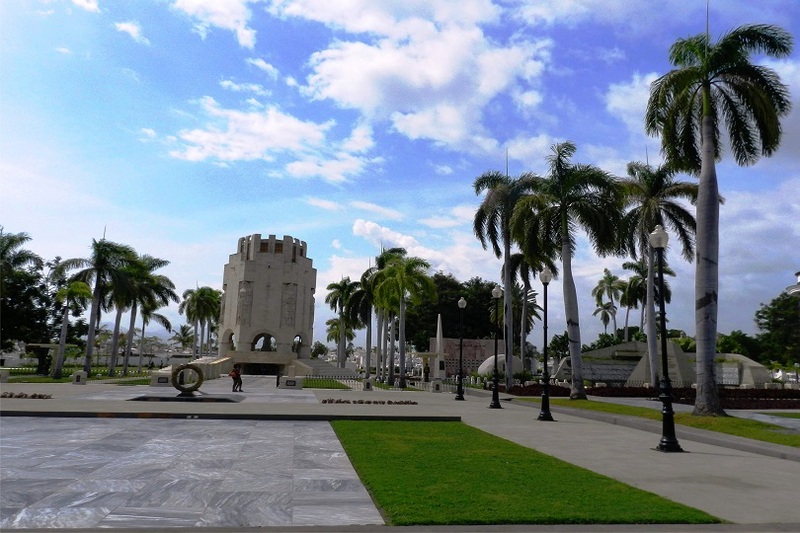 From the “discoveries” of Sebastián Ocampo, in 1510 began the colonization with the expedition of Diego Velázquez ― first Governor of Cuba until his death in 1524. 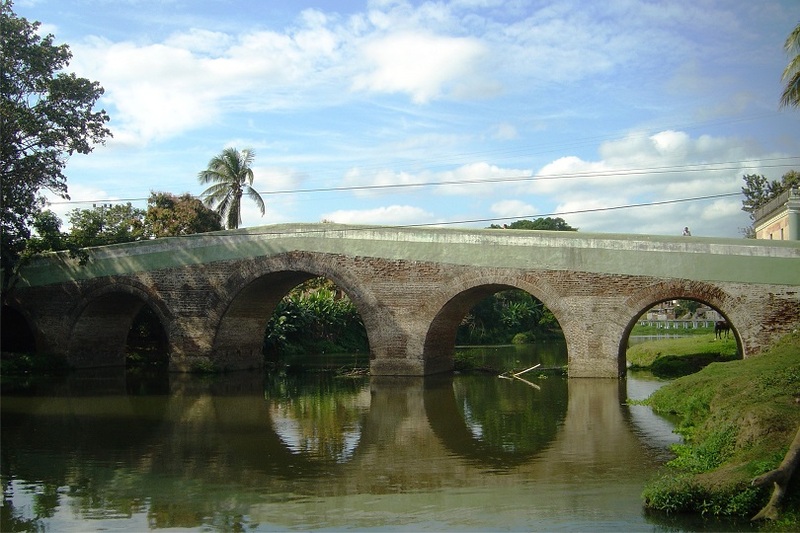 This conqueror owes the founding of the town of Baracoa in 1511. 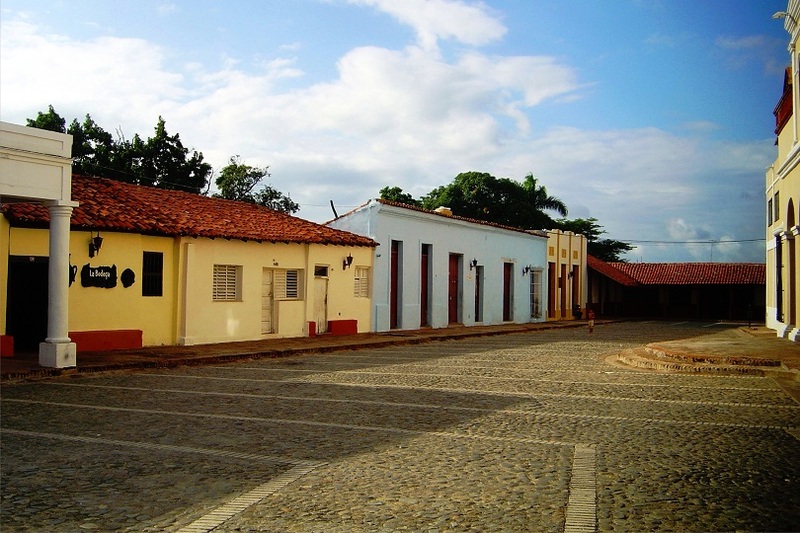 Overcoming the limited resistance of the indigenous people of the interior of the country, the villas of Bayamo, Trinidad, Sancti Spiritus, and later the villas of Port-au-Prince (today Camagüey), Santiago de Cuba, became the first capital by Diego Velázquez. 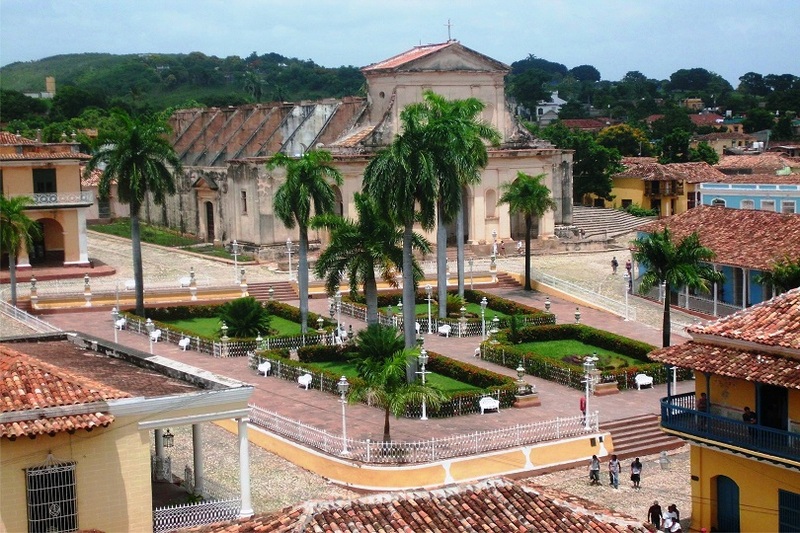 ― San Cristóbal de La Habana and San Juan de Los Remedios. Lázaro David Najarro Pujol (Santa Cruz del Sur 1954) journalist, has gathered in this exhibition about 25 images he took on visits to different territories of the island, urban and rural landscapes that attest to the beauty of our country. 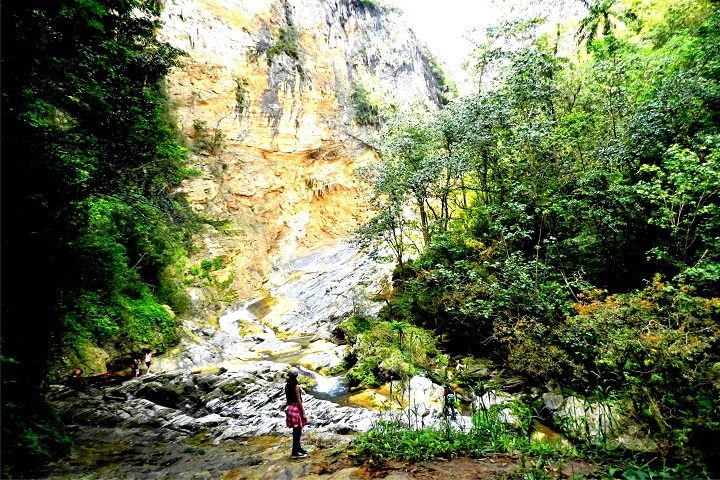 Lázaro is a lover of the island and proudly highlights all the light and colorful Cuban in his photos, postcards of a nature that clothed once again the valley of Viñales to the Yunque of Baracoa, as well as several cities that show their architectural and human treasure. These images, part of those published in the book Cuba: An excursion by the time- Prize scholarship of Literary Creation Luis Suardía 2018 of the UNEAC- remind us of all the beauties that we could know without crossing the sea. Lázaro is careful in the settings and selection of certain views, paradigmatic places closely linked to our history in which he tries to find a different angle or highlight certain detail of the landscape or architecture.